Heartland Wealth Partners is made up of qualified financial professionals who are passionate about helping individuals and families achieve their ideal retirements. Andrew is passionate about helping families pursue their financial goals. Andrew first developed an interest in finance and investing during a summer internship at Summit Investment Partners (Ameritas Investment Partners), a Registered Investment Adviser that manages more than $12 billion in assets. After graduating, he began his financial advising career at the Nebraska Financial Center. Andrew passed the Series 65 securities exam and holds life and health insurance licenses in Nebraska. He also holds a business administration degree, with an emphasis in economics, from Nebraska Wesleyan University. Andrew continuously strives for excellence and growth. He is a member of the National Association of Insurance and Financial Advisors (NAIFA), a professional organization that serves to enhance business and professional skills and promote the ethical conduct of its members. Andrew and his wife, Abbey, have two children, Preston and Elle. When he’s not helping clients prepare for their retirements, Andrew stays busy coaching his son’s flag football and basketball teams, escaping to Colorado with his family, golfing or cheering on the Kansas City Chiefs. 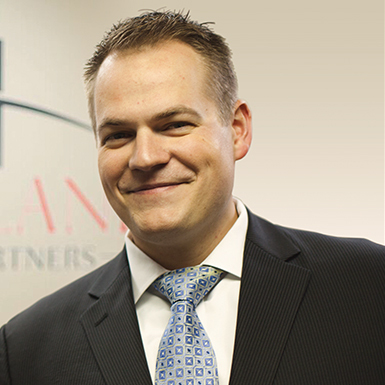 With over nine years in financial services, Travis helps individuals and families create clear strategies for their financial goals. 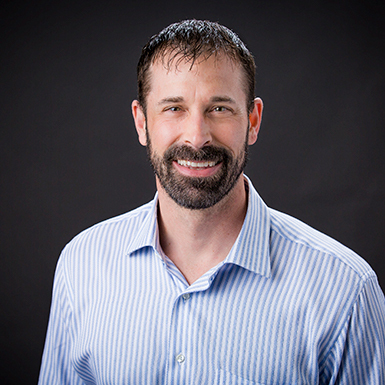 Prior to beginning his career in finances, Travis spent over a decade as a leader in the retail management sector, coaching and mentoring employees across a five-state region. Travis passed the Series 6, 63 and 65 securities exams and holds life and health insurance licenses in Nebraska. He also earned the Retirement Income Certified Professional (RICP®) designation and attended the University of Nebraska, where he studied political science, history and English. Travis is an active member and a former local board member of the National Association of Insurance and Financial Advisors (NAIFA). NAIFA is a professional organization that serves to enhance business and professional skills and promote the ethical conduct of its members. Travis and his wife, Ann, have been married since 2002. They have one son, Nolan, and a daughter, Jadyn. Travis stays active in his church and his community by participating in various community improvement groups, such as the local ParrotHeads Club (a Jimmy Buffett fan club) that supports many community-based charities. In his leisure, he enjoys running on his favorite local trails or traveling to races across the country. Ameritas Leaders Conference status is based on a financial professional’s cumulative production with the insurance carrier, Ameritas Life Insurance Corp. It is not indicative of the individual's knowledge, experience, or past or future performance. Jacqueline brings a professional background in education, customer service and legal assistance to Heartland Wealth Partners. 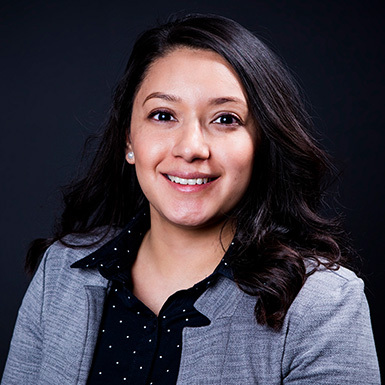 She prides herself in bringing value to her community and on her ability to speak English and Spanish fluently. Though a California native, Jacqueline was raised in Nebraska. She graduated from Crete High School and soon after moved to Lincoln, where she studied early childhood education at Southeast Community College. The youngest of seven children, Jacqueline was instilled with strong family values. She lives in Nebraska City with her daughter, Evett. They enjoy spending time outdoors hiking the various trails in the area.